Did you know cats hunt between 9-10 times a day? 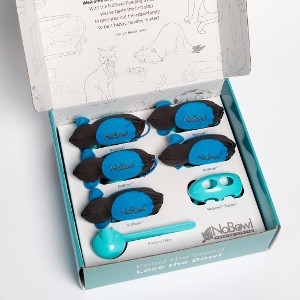 The new NoBowl Feeding System helps keep your cat happy & healthy by letting them hunt for their meal. Available at all dogma-life, with your pet locations. Cats see and hear sights and sounds that are beyond our perception. They experience the world in ways we can only imagine with their unique sense of taste, touch and smell. 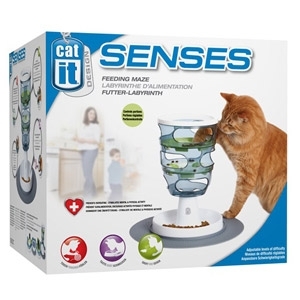 Catit Design Senses products are made with your cat in mind and designed to appeal to all of your cat's senses.